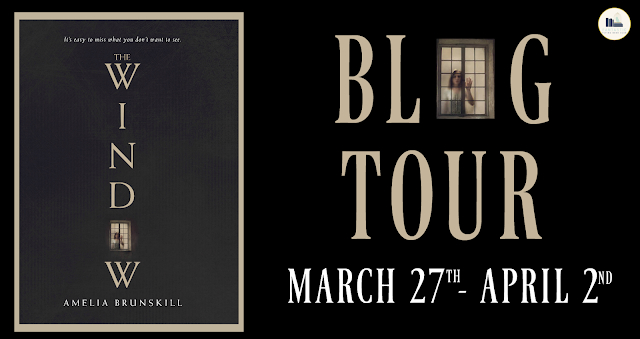 Welcome to my stop on the blog tour for The Window by Amelia Brunskill! Check out my review and enter the giveaway below! 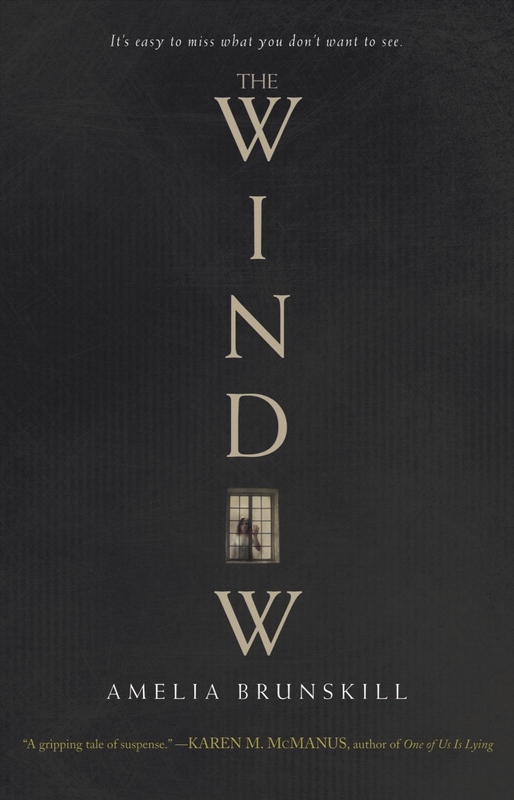 I thought The Window was a really interesting book and an intriguing mystery. It's also a story that shows the bond and rivalry between two twin sisters, and the grief that follows the loss of a loved one. The cover is what initially drew me to this book. 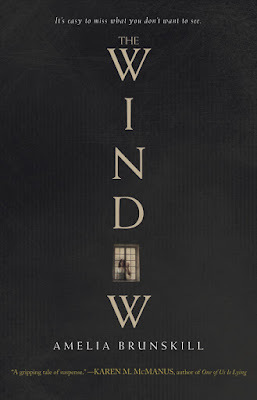 It is an eerie looking cover- featuring a small photo of a girl staring out a window, with her hand up on the glass, looking worried, scared, or possibly a little sad. Then I read the synopsis and this definitely sounded like a story I would enjoy. Anna and Jess are twin sisters with very different personalities. Anna is outgoing while Jess is more of an introvert. When Anna dies after falling out her bedroom window, Jess sets out to find exactly what happened to her sister. Did Anna accidentally fall from her window or did something more sinister happen? Was Anna keeping secrets from Jess? How well did Jess really know her twin sister? I thought this was a pretty quick read, with short chapters, and an intriguing mystery that kept me turning the page. There were some parts of the book that were a little slow paced, but I never found myself getting bored with the story. I needed to know what happened to Anna and what led to her death. It was interesting to follow along with Jess as she tried to find out what happened to her sister. 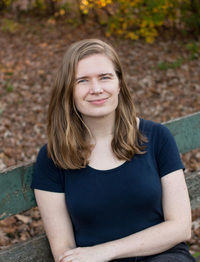 The story is mostly told from Jess's perspective, with some of Anna's thoughts mentioned before the start of certain chapters. I really liked getting the perspectives of both sisters and I especially enjoyed reading Anna's thoughts leading up to her tragic death. I thought it was interesting to read about the relationship between the twin sisters. Jess thought she knew everything about her sister, Anna. They were really close when they were younger, but eventually they became more distant. Jess learns that there were many things she didn't know about her twin. There were certain parts of this story that made me really sad, especially in the beginning, with Jess suddenly having to adjust to life without her sister. It was heartbreaking to read about the loss of Jess's twin, and how the loss affected the entire family. Overall, I thought this was an intriguing debut novel that I would recommend, especially if you like young adult mysteries. I look forward to reading more from Amelia Brunskill in the future. *Thanks to the publisher and the Fantastic Flying Book Club for providing me with an advanced reading copy of this book for review. All thoughts and opinions are my own.